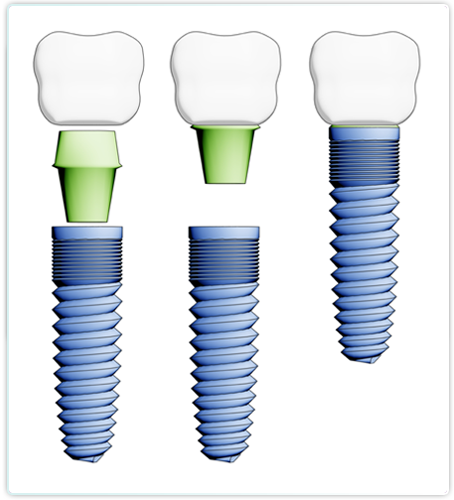 An implant is a titanium screw that is surgically placed in the jawbone. The post will act like the ‘normal’ root of a tooth. 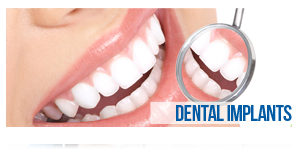 Dental implants can be used to replace one or more missing teeth either by fixing a crown or bridge to them. 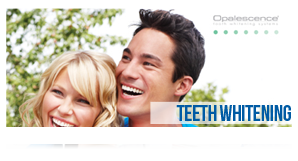 They can also be used for implant-retained dentures. If you find normal dentures difficult to wear, implant-retained dentures may be the answer. These are dentures that are stabilised by implants to stop the movement that you may experience with the ‘traditional’ type of dentures. Implant-retained dentures work by having implants placed in the jaw bone and then these will be attached to the denture to hold it in place. 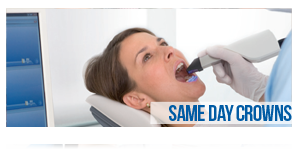 If you would like further advice or would like to book a consultation please contact the practice.